Pastor France Albert Davis and Dr. Steve Lunt (posthumously) will each receive honorary doctorate degrees in public service at Southern Utah University during the 119th University Commencement Ceremony on May 4th in the America First Event Center. These honorees were selected by the SUU Board of Trustees after discussion on individuals who have had a positive impact on the university, excelled in their chosen fields and service to society. Pastor Davis has served as the pastor of Salt Lake City’s Calvary Baptist Church since 1974 and is a leading voice for justice and equality. He has been an iconic figure in the state of Utah for nearly half a century. In 2015, he was the keynote speaker for SUU’s Commencement Ceremony. As a strong advocate of education, he and his wife Willene have established an array of scholarship programs for students of all ages. He served from 2008 to 2017 on the Utah State Board of Regents, including three years as vice chair of the body. Beyond weekly preaching and counseling with members of his congregation, he has become an advocate of numerous causes in the civic community. Among dozens of other positions, he has served on the Salt Lake Community College Board of Trustees, the Utah Board of Corrections, the Salt Lake NAACP Board, the Governor’s Policy Council, and the Salt Lake Convention and Visitors Bureau. He has led civic and welfare organizations, is a renowned public speaker, and is a valued resource for the governor’s and mayor’s offices. Pastor Davis is the author of several books, including Light in the Midst of Zion and France Davis, An American Story Told. 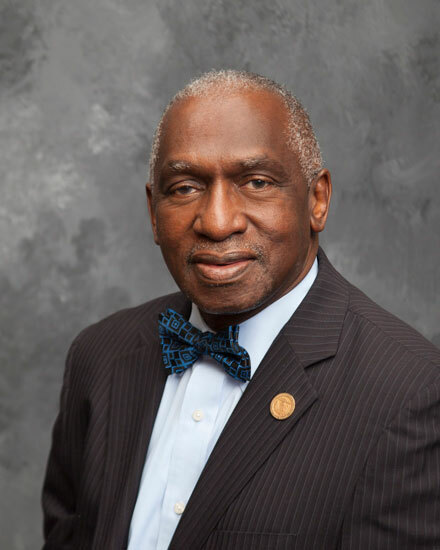 He has received numerous honors for his service, as well as three previous honorary doctorate degrees. 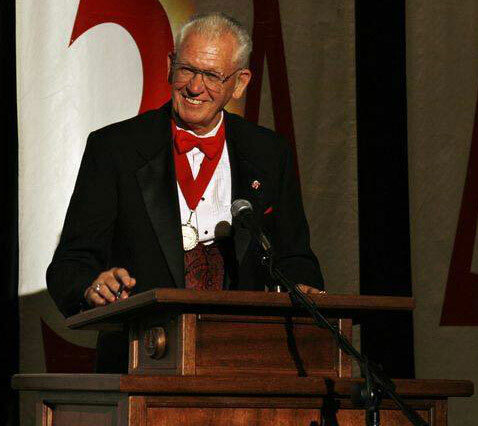 Dr. Steve Lunt passed away in January of this year at age 81 ending 53 years of service to SUU. Dr. Lunt made an indelible mark upon countless students and was involved in a range of institutional projects. Dr. Lunt joined the SUU faculty in 1965, teaching physical education courses, coaching, and serving as head athletic trainer. In his 21 years as chair of the P.E. department, he earned it the moniker “The Coaching Factory,” and began tracking the University’s coaching alumni beginning in 1988. Through 2017, coaches from the program had produced 593 state titles, and 432 state runners-up. He served 11 years as athletic director, and moved SUU forward, from NAIA into the NCAA and its Division I. Born in Cedar City in 1936, he was a standout athlete at Cedar High in football, basketball, baseball and track. He played basketball at Utah State University from where obtained a bachelor’s degree in 1958 and later a master’s degree. His Ed.D. came from Brigham Young University in 1976. He was long both a prep official and an administrator of such, was a key figure in launching the Utah Summer Games, and instituted several halls of fame, the Night of Honor and the annual Utah Champions Awards and Banquet. He took on an additional role as assistant to the president in 1986 upon the completion of the Centrum and the phased construction of the Eccles Coliseum, he hosted dozens of high school tournaments in multiple sports, providing great training for SUU’s P.E. students. He continued until this year with special responsibilities on a part-time basis following his retirement as a full-time faculty member in 2001. He and his wife Sherrill, who passed away in 2016, are parents to four, with 15 grandchildren, and six great-grandchildren. SUU's graduation ceremonies and festivities are free and do not require tickets, with general admission seating. For additional information about all of this year’s graduation festivities, please visit https://www.suu.edu/graduation/.